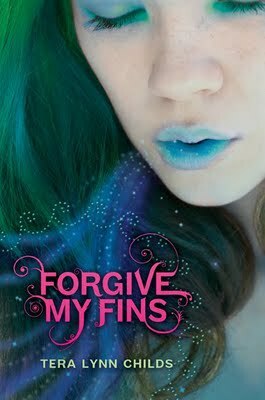 I read Forgive My Fins - it's great. Mermaids are so cool. Working on my IMM now. Only a few books this week, but they are ones I couldn't wait to get my hands on. You know, the best kind. Those are all books I want, especially Infinite Days. Happy reading. Nice books this week. Forgive My Fins sounds really neat. Happy Reading! Hey! Hope you enjoy FORGIVE MY FINS - that's the only one I've read. All 4 looks amazing! Happy reading! Great books! 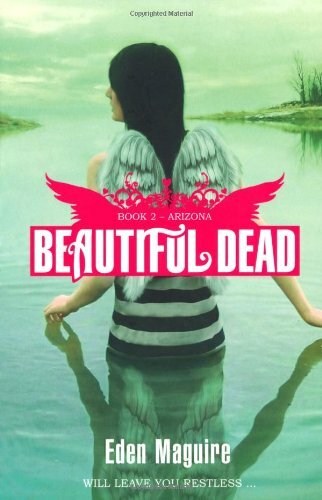 I really want to read Almost to Die For. Bought a copy of Infinite Days this week, too! Enjoy these! I'm so excited about Infinite Days. I hope to pick it up soon. I'm a new follower too. Forgive My Fins and Infinite Days both look really good.